Medical Billing Course (MBC): Medical Billing Course which belongs to healthcare industry is growing day-to-day and the ever increasing number of patients, hospital admissions and insurance claims is driving growth in healthcare sector. It provides various facilities to the patients which include quality care and insurance coverage. 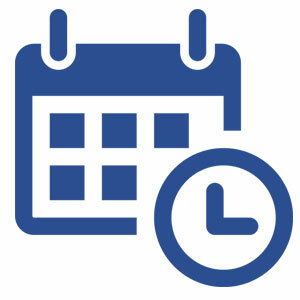 Every insurance company requires certain list of procedures with a unique code and various materials and medicines before they pay their claim. For that purpose, Medical Billing Course is introduced with a high demand with a good career under healthcare industry. Let’s look for various methods for leaning & obtaining training under MBC. MBC is designed to educate the biller on running of medical billing business. Medical Billing Course is pursued online at no cost. The duration of the course is about 2 months. The course includes the topics like marketing, medical coding, billing process and medical care basics etc. During the course period, the students are asked various questions to answer and they are given instant feedback to enhance their learning experience. 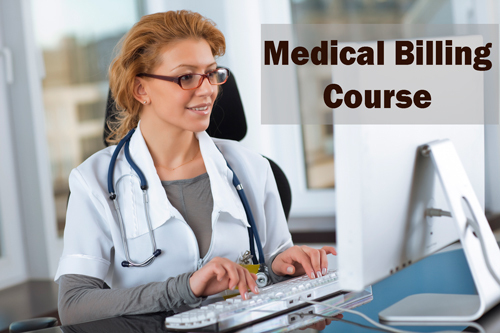 The course consists of in-depth topics and information related to medical billing industry. 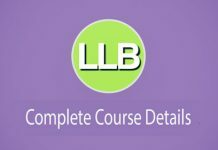 The course provides training to billers which helps to improve their skills in billing and information that is needed to operate or run a successful medical billing business. Medical Billing Training Manual is a valuable course hiring good career opportunities. It teaches everything that is necessary to be a successful medical billing professional. 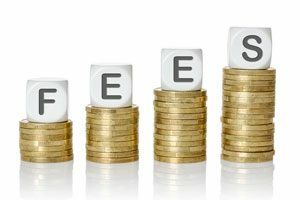 The time taken to obtain training might be in between 6 months to 1 year with a fee of $2000 i.e. Rs.1, 30, 000. The major requirements for the course is that the people should be keyboard proficient, should have command over English and good understanding of MS-Word. In addition to these, the candidates want to pursue this course should not have any experience in medical field. Medical Billing & Coding plays a crucial role in healthcare sector in most parts of the world. 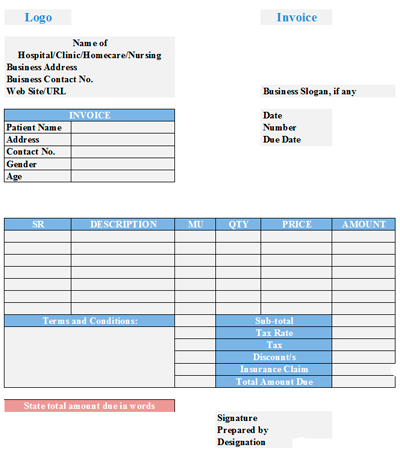 For every diagnosis, treatment and services under healthcare, there will be a corresponding code for billing purpose. Every service is described by a numeric or alpha-numeric code and is documented in an order on patient’s bill under any pre-existing condition. Medical billing & coding professionals are responsible for proper coding of all services that are rendered by a physician and processing claims for payment to both insurance company and the patient. 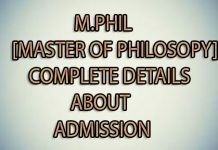 MBC is a very valuable course and have a great demand in India and abroad. 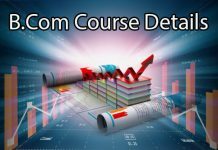 The course covers all modules under training and the cost of the course varies in between Rs.5, 0000/- to Rs.7, 000/-. MBC is the course having great demand in India and around with good career opportunities. Various jobs are provided under MBC with sources of online or offline. Let’s look for various online jobs that are to be attained after completion of medical billing course.